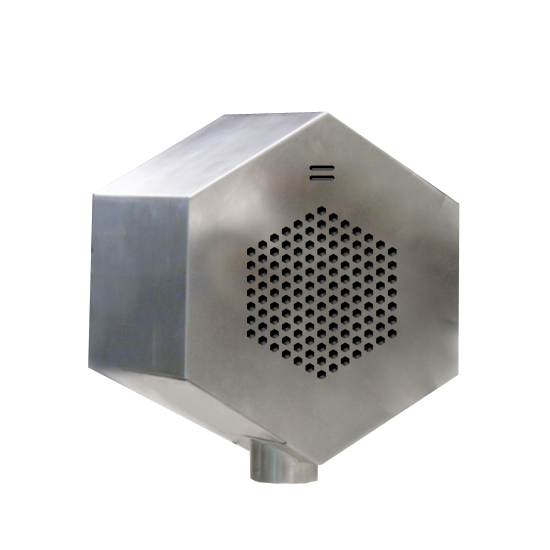 Each Metaphone installation consists of two stainless steel speakerphones facing each other a couple of feet apart, each equipped with a directed microphone and a speaker. After you have called a Metaphone’s phone number you input the phone number to the person you would like to talk to. The Metaphone calls up the other person and when he or she answers, your conversation is carried out through the air in between the speakerphones. In this process the acoustic ambience of this third intermediate location is added to the conversation and the conversation seeps out into the local soundscape. 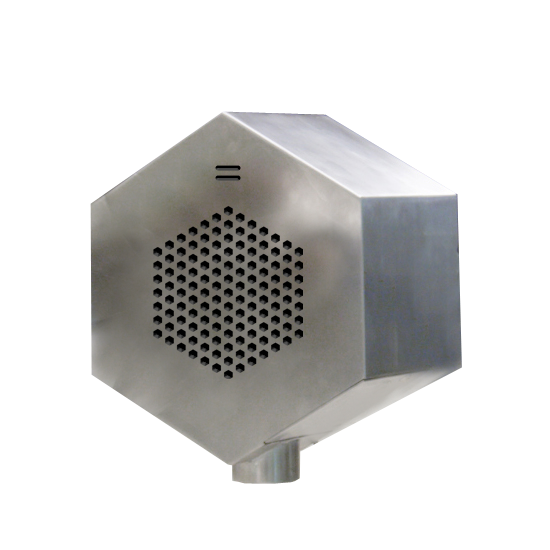 Metaphones literally breath fresh air into ordinarily wire bound phone calls. Metaphone Tallinn is part of Unsworn Telecom – a series of products and services for beautiful and surprising telecommunications. They are sculptural landmarks as well as interfaces to practical and poetic functionality that cater to unexpected and idiosyncratic telecommunication needs.